Extra security. More ways to connect. Total peace of mind. Extend your video history so all recordings stay put for 30 days. Say hi to the kids or protect the couch from your four-legged friend. Watch live and access 30 days of video history from your web browser. Get the complete Canary experience. 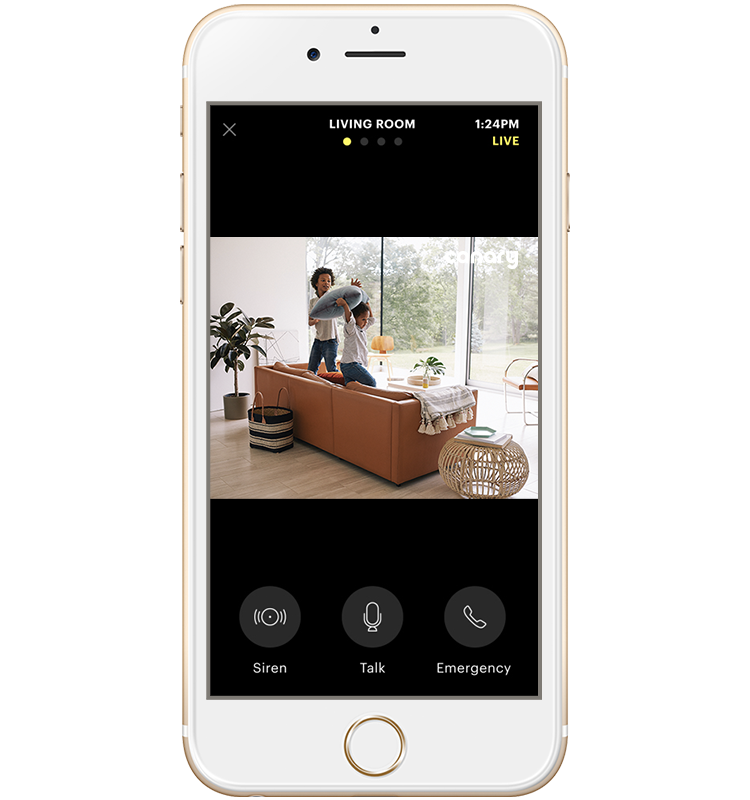 Stream live HD video and audio from your Canary device to your phone. 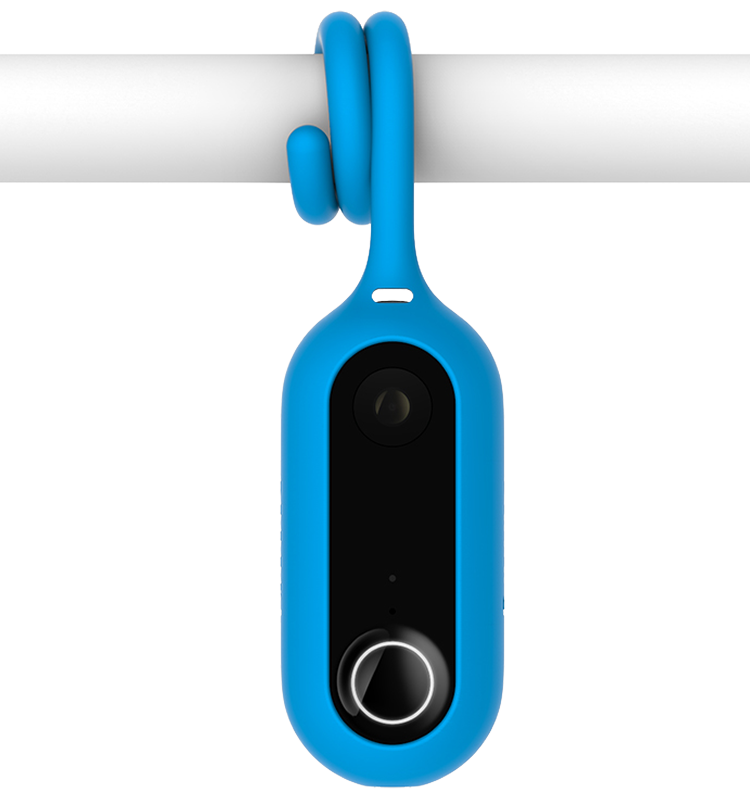 Full-length videos begin when motion is detected and last until the motion ends. 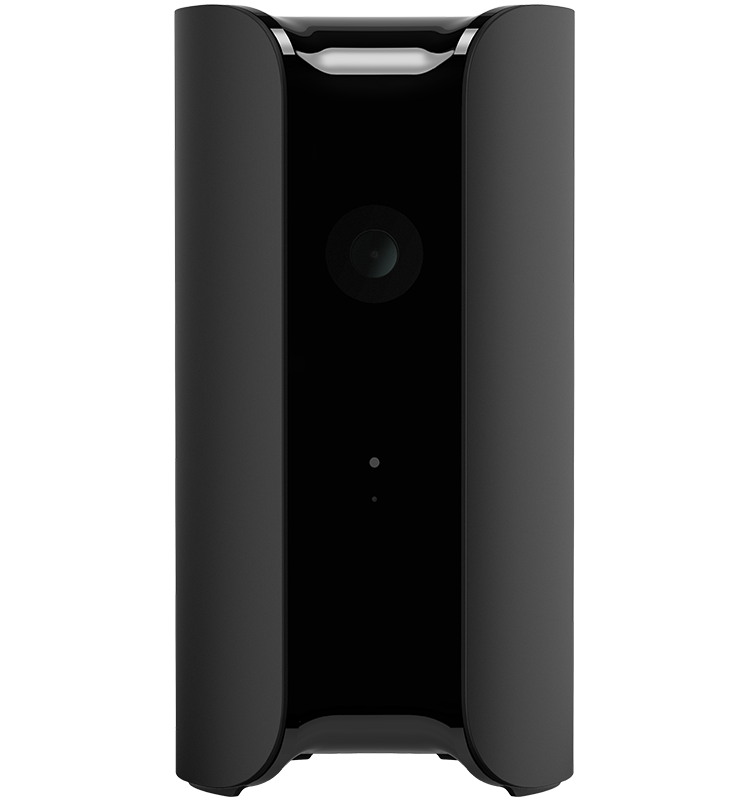 Video clips begin when motion is detected and last for up to 30 seconds. Access a timeline of events and videos securely stored with AES 256-bit symmetric-key encryption. 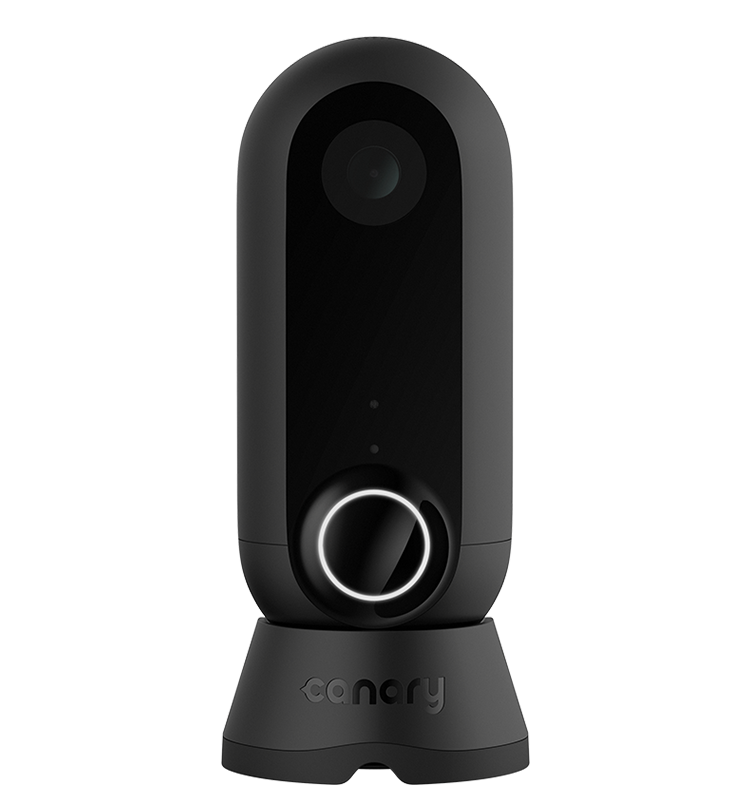 Get smarter video recordings and person alerts when Canary thinks it sees a person. Hold your thumb on the Safety Button if you feel unsafe. Once you're safe, release the button and enter your PIN. In danger? Simply release the button and do not enter your PIN. Local police will be notified and sent to your exact location. Download videos from the Canary app directly to your camera roll. 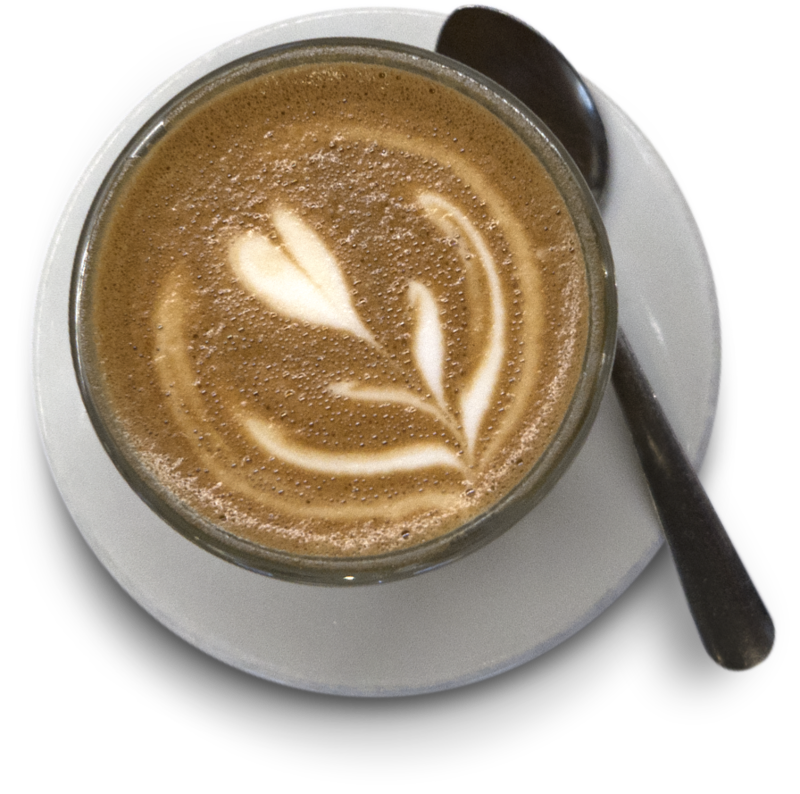 Have real-time conversations through the Canary app with anyone at home. 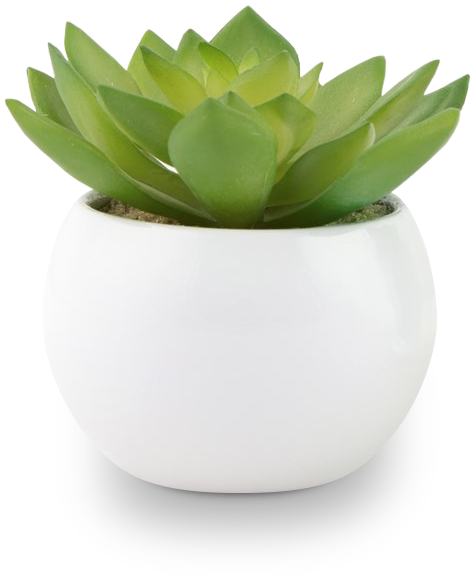 Includes: automatic arming and disarming, privacy mode, and smart notifications. Filter out activity that Canary should ignore to improve the intelligence of notifications. Directly connect with first responders near your home through the Canary app. Configure recording and alerting when the system is disarmed (e.g. in Home mode). © 2014-2019 Canary Connect, Inc.
What is 'pick your price'? 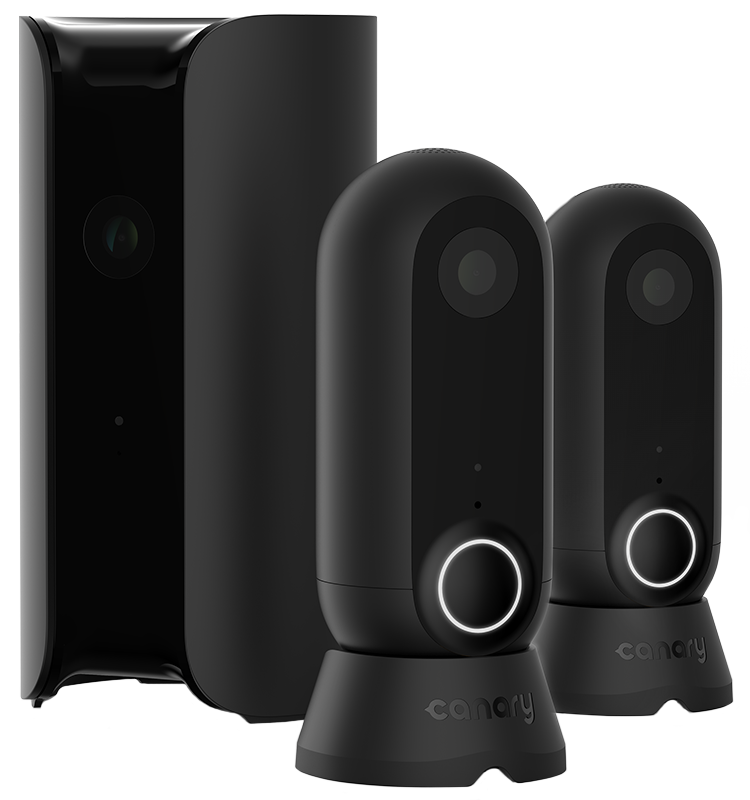 Discounts on Canary devices when purchased with Membership.